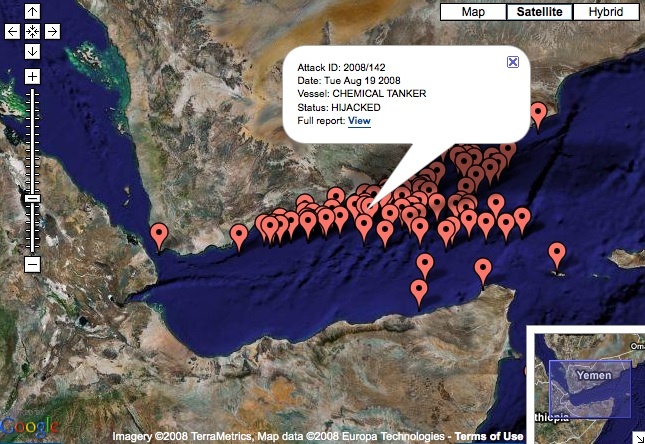 The recent capture of an oil tanker three football fields long and holding $100 million in oil has drawn attention to a long standing problem – piracy on the high seas. Who would have thought? I think of piracy as something perpetrated centuries ago by characters like Blackbeard. Ships, crews, and cargo are held for ransom. It is a lucrative business and takes place more often than you would think. 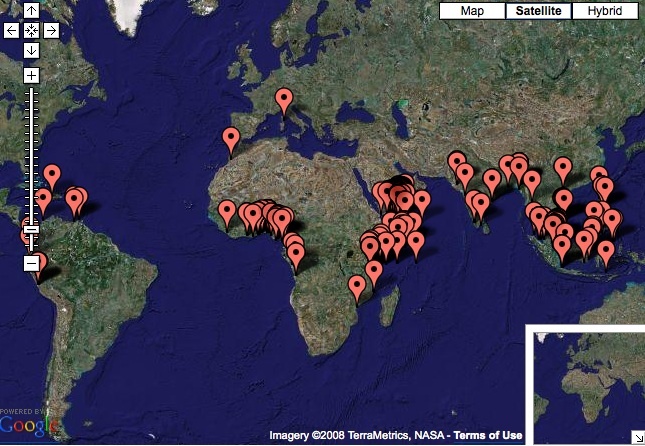 You can view a Live Piracy Map provided by ICC Commercial Crime Services. You can zoom in on any area of the map and view the details of each hijacking incident. Several financial experts have been interviewed on CNBC about the bailout of the Big 3 automakers. It will take about $30 billion to bailout the Big 3. It will stave off devastating shockwaves to the economy. 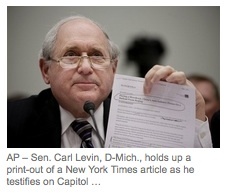 An AP article, posted a little over an hour ago, reports on the Senate’s failure to bail out the U.S. auto industry. Even if your job is not directly related to the U.S. auto industry, what happens can have a big impact on your economic future and your retirement account. For more information about that, read the post just below this one. The Democratic leaders in the Senate are reluctant to back any plans to bail out the auto industry, despite House Speaker Nancy Pelosi’s support for helping the ailing auto industry. A few Senators are getting this right. . . . . THE BIGGEST IMMEDIATE RISK TO YOUR RETIREMENT ACCOUNT IS . . .
. . . the collapse of the Big 3 Automakers, at least according to Jim Cramer, the host of CNBC’s popular show MAD Money. This is important – the retirement account you save could be your own. If the government doesn’t take action soon, retirement accounts could drop another 20-30% in value from where they are right now. For serving our country in the past, the present, or the future – we give you thanks. Remember Me (large screen version) by Lizzie Palmer. Remember Me (small screen version) by Lizzie Palmer. Lizzie Palmer was 15 years old when her video was broadcast on FOX News, June 10, 2007.